Take a break and have some fun at Fair Go Casino with 30 free spins on the crazy Triple Twister pokie! Redeem the bonus code LUCKY-TWISTER to claim your free spins and win up to $180 if you are a new player or if your last transaction was a deposit. New players can also claim a 400% first deposit bonus up to $400 and 40 Spins on Kung Fu Rooster with the coupon code: LUCKY400. Do not claim two no deposit bonuses in a row or you will not be allowed to cashout and you will get bonus blocked. Only one account is allowed per household. Good luck! 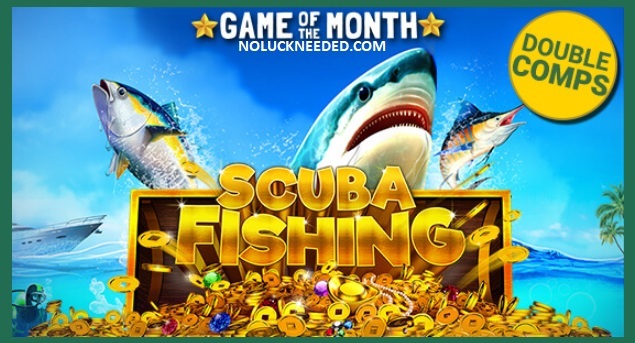 Get Double Comps for the Scuba Fishing Pokie at Fair Go Casino! 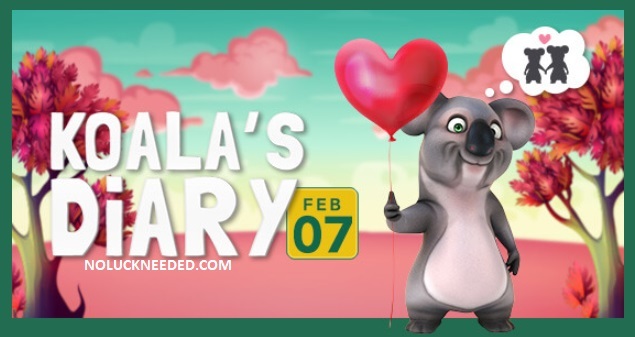 This Valentine’s Day I’m decided to go on a date! And guess what…? I am launching a Wheel of Love on February 11th available to all my Fair Go friends. All we have to do is spin it to see which casino character we get to go on a date with. I hope I land on one of those racy witches from Bubble Bubble II or either of the girls from Naughty or Nice III, but I’ll settle for this bonus… This week's treat: 20 free spins on Aladdin’s Wishes if you made a deposit in the last 5 days. Claim your 20 Free Spins and Play Aladdin's Wishes at Fair Go Casino! Has anyone tried the 30 spins code? Happy Friday! Don't forget 30 free spins Friday WEALTHY30. Cat50, It is Monday! But is it happy? The 30 spins code expires tomorrow!